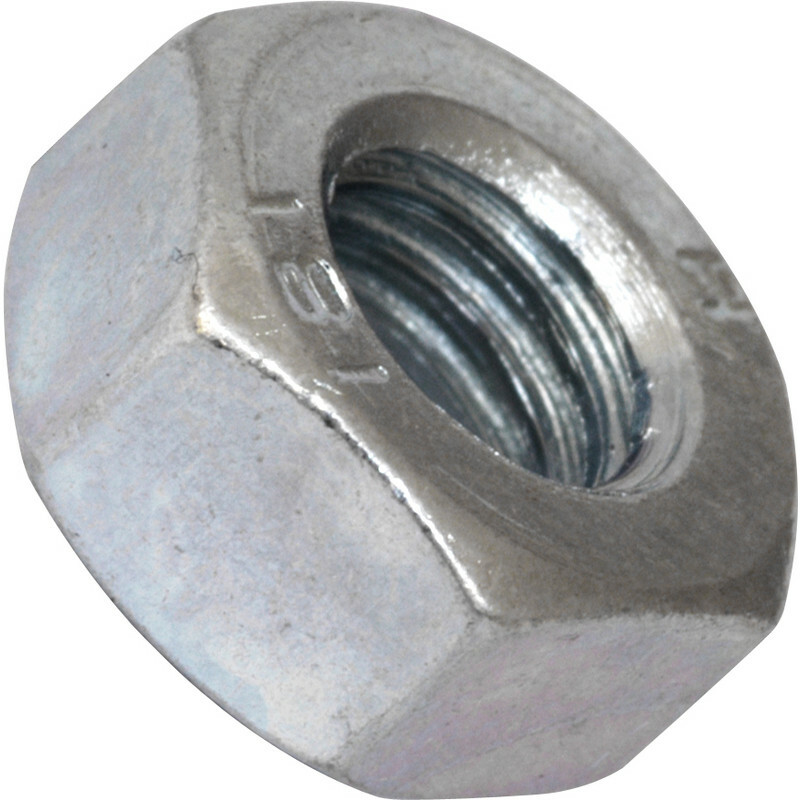 Hexagon Steel Nut M10 (50 Pack) is rated 4.9 out of 5 by 28. Rated 5 out of 5 by meister bastler from Not a hard nut to crack but service was great! I ordered these 12mm nuts on Saturday morning, I didn't unfortunately pick up the anonymous phone call which would have advised me "out of stock". When I arrived at the store I mas apologetically informed that they did try to contact me...no problem as I wasn't in a big hurry and the package duly arrived through my letter box first thing Monday morning. My only gripe was why make important calls anonymously , as the lady at the the sales counter advised me..most people don't pick-up, so please, please, please announce yourselves when you call so that we can pick up the phone in confidence that it's not just another time-waster and avoid unnecessary hassle and cost for everyone involved! Rated 4 out of 5 by Willumn from Good value Good value and good enough for basic jobs. A smaller pack (20?) available would be nice - 'cos I think I now have enough for the rest of my life. Rated 5 out of 5 by davehsouthwales from It's a Nut Does exactly what I bought it for and does a great job of it. Rated 5 out of 5 by El T from Lovely . A bit chewy but good quality nuts.